 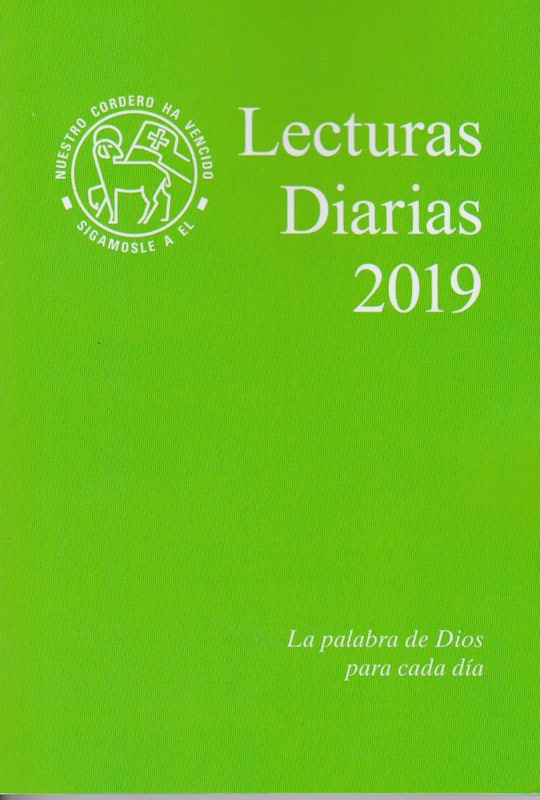 SKU: 2019 SPANISH Categories: NEW! 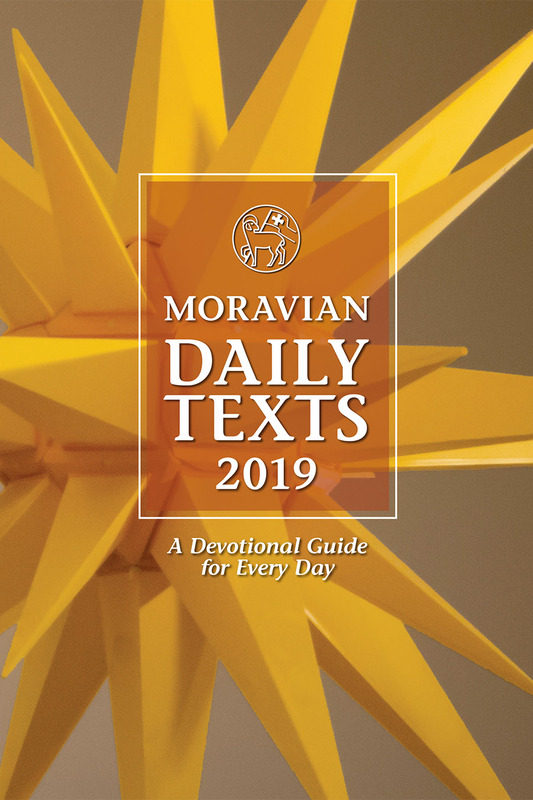 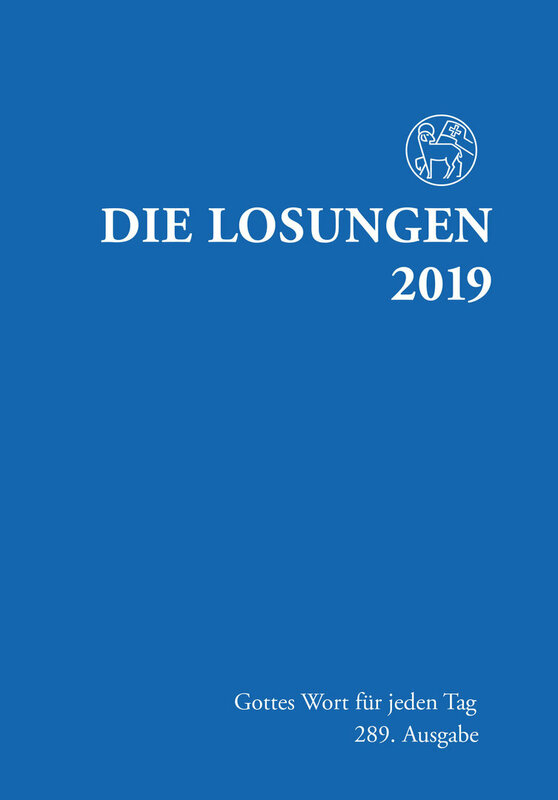 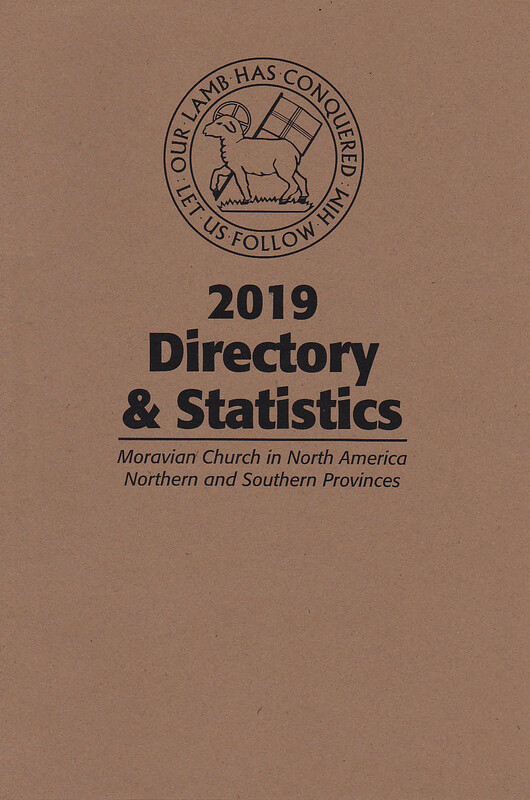 2019 Moravian Daily Texts, ON SALE NOW! 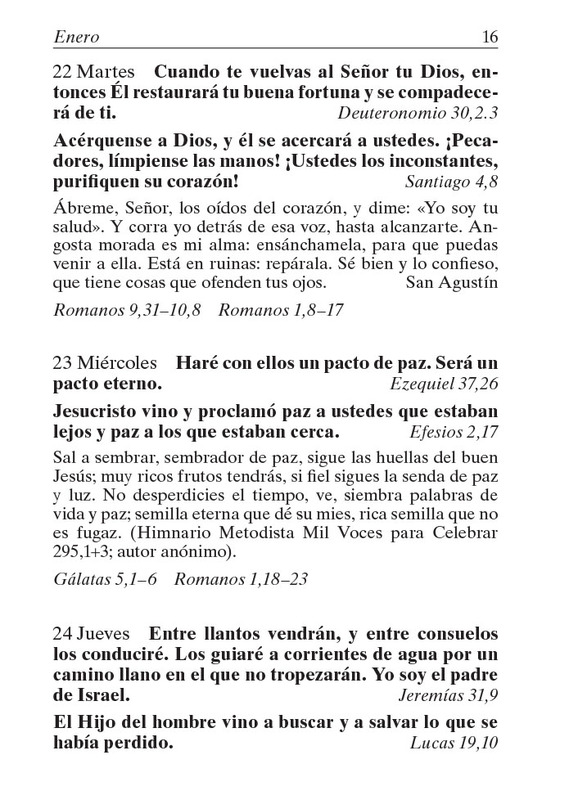 Paperback edition of the devotional Daily Texts translated into International Spanish. 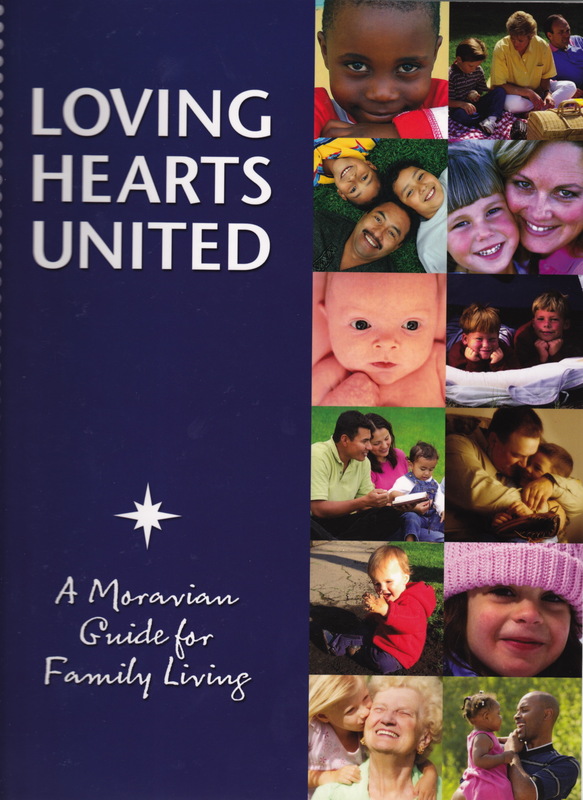 Translated and produced in Europe, printed in the U.S.